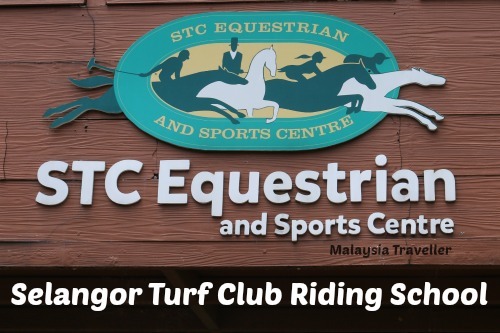 Selangor Turf Club Riding School, or STC Equestrian and Sports Centre, claims to be the most complete equestrian centre in Malaysia and maintains international training standards. 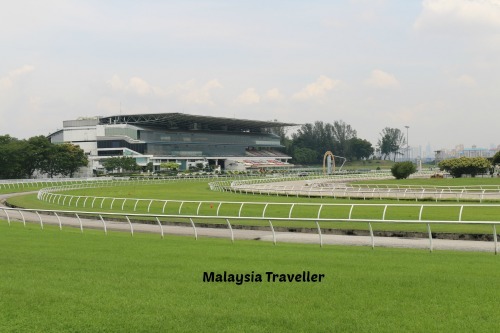 The riding school occupies a quiet corner of the Selangor Turf Club racecourse complex, Malaysia’s leading horse racing venue on a 256 acre site in Sungai Besi which opened in 1993 with a state-of-the-art racetrack and grandstand. Whether you are a complete beginner, a recreational rider or a competitor, you can find structured lessons to suit, provided by qualified professional instructors. 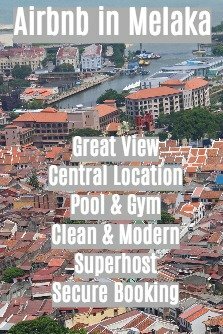 Private, semi-private or group lessons. 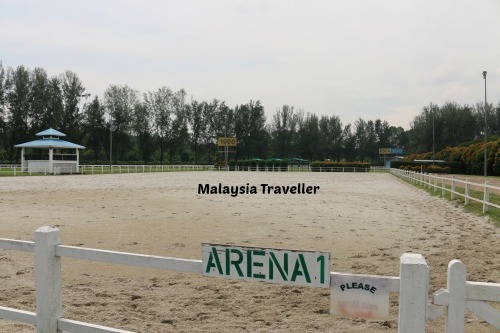 Horse riding and harness driving courses. 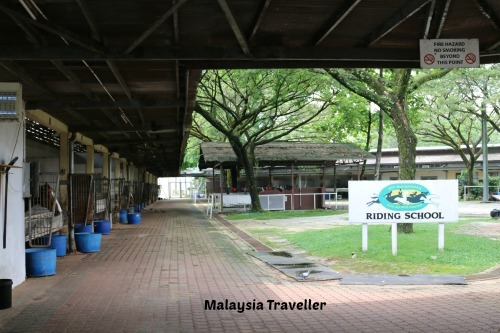 Therapeutic riding sessions for the disabled (recognised centre for Riding for the Disabled Association of Malaysia). Pony Parties for children (includes pony rides and carriage rides). 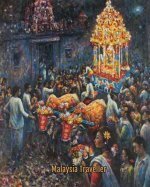 Rental of carriages for weddings and other special events. 8 private lessons of 45 minutes each. 8 sessions of 45 minutes each. 8 sessions of 40 minutes each with senior coach or dressage specialist. 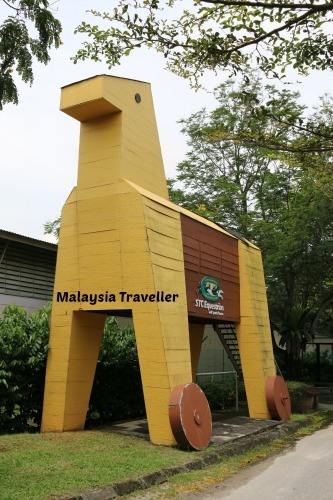 Minimum age (for pony rides): 2 years. 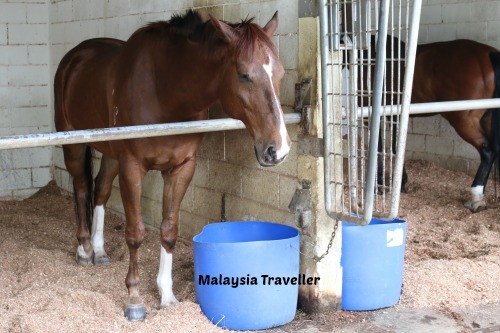 Maximum weight of rider: 80KG. Riders must wear long pants and sneakers/boots. Helmets are provided at no additional cost. Tuesday - Friday: 7.15am, 8.15am, 9.15am, 10.15am, 4pm, 5pm and 6pm. Sat, Sun & Public Holidays: 7.15am, 8.15am, 9.15am and 10.15am. (morning sessions only). Mondays Closed (horses’ day off).